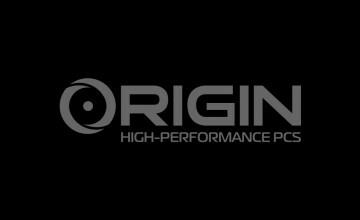 As a team of dedicated gamers, engineers, and computer specialists, ORGIN PC takes immense pride in the consistently stellar Customer Testimonials about our state-of-the-art Custom Computers. Nothing motivates us more than giving users the ultimate computer experience, be it with gaming, design, or other high-performance activities. When Electronista reviewed the mid-sized MILENNIUM desktop, it found that “clearly a lot of thought has been put into the case’s design, and it shows in the fit and finish of each component.” The computer “easily shrugged off” several benchmarking tests. These represent only but a small taste of the award-winning reviews highlighting the impeccable performance of an ORGIN PC computer. Backed by a range of services and personalized options that exceed all industry standards, our computers represent the pinnacle of computer design and engineering. To see firsthand what makes ORIGIN PC so universally acclaimed, call us toll free at 1-877-674-4460 or email [email protected] Please feel free to connect with us on Twitter, Facebook, Google+, and YouTube. So you have a custom pc, what to do next? 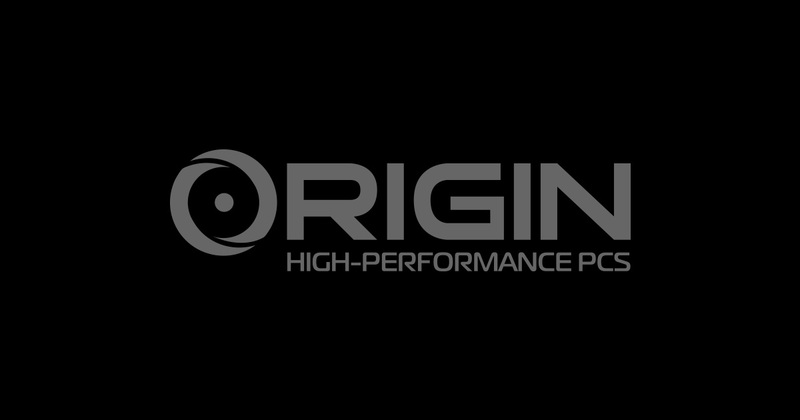 2015 ORIGIN PC Corporation. All Rights Reserved.